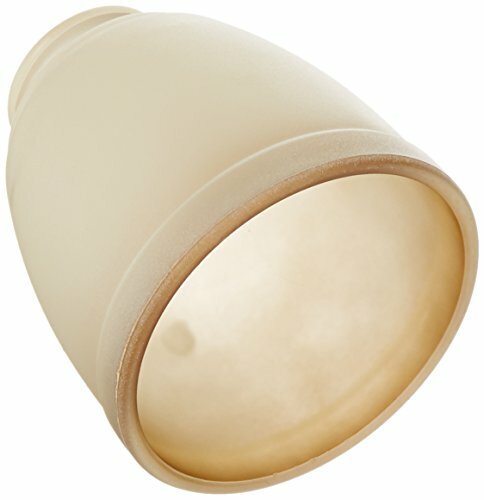 Designed for installation on Hunter ceiling fans, the Hunter 2 1/4-Inch Ceiling Fan Light Covers feature a tea stain color to add beauty to your room. The Hunter Fan Company. A Commitment to Excellence for Over 100 Years. Our heritage of 19th-century craftsmanship, combined with 21st-century design and innovation, ensures that every product we make is as tough on the inside as it is beautiful on the outside. Backed by our tradition of excellence, you know you can count on everything Hunter makes for unmatched quality, style and whisper-quiet performance.